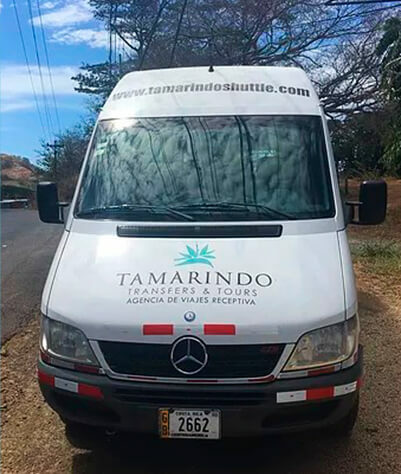 Shuttle service is a great option to share transportation with other tourists to get to any popular destination. What makes it great is that users won’t have to rely on public transportation, instead they’ll be riding a modern minibus or a coaster fully equipped with A/C, wifi and plenty of space for commodity and luggage. Shuttle routes operate everyday, and is usual to have multiple departures on the same day. Even though all this great advantages, it’s subject to availability and there must be a prior reservation. For groups shuttle service is a convenient and economical way to travel. However, depending on group size, private transport may offer a better price per person and a more flexible departure time.